Acute sinusitis is a condition that causes the cavities around your sinuses to swell. When this swelling happens, it causes mucus and drainage to build up, which causes pain or pressure. When symptoms first appear, unless they are severe, it is fine to try home remedies, such as over the counter cold remedies and saline nasal rinses. If symptoms worsen or persist, you’ll want to make an appointment with your doctor. Most of the time, a few days of rest is all you need to feel better. 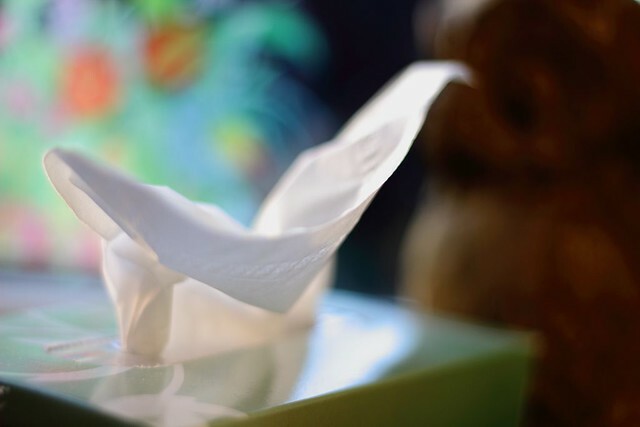 Acute sinusitis is typically caused by a virus or allergies, and does not require antibiotics. Sinusitis that doesn’t clear up with rest and home remedies can cause a sinus infection, at which time you should see a physican.